A fishing village beneath the Arrábida Bridge between Porto and Gaia is a colorful gateway to the coastal beaches of Gaia. 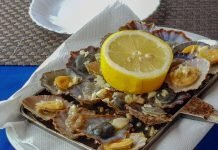 It’s also home to some very fine seafood, enjoyed at any of the ten or so restaurants just steps from the Douro. 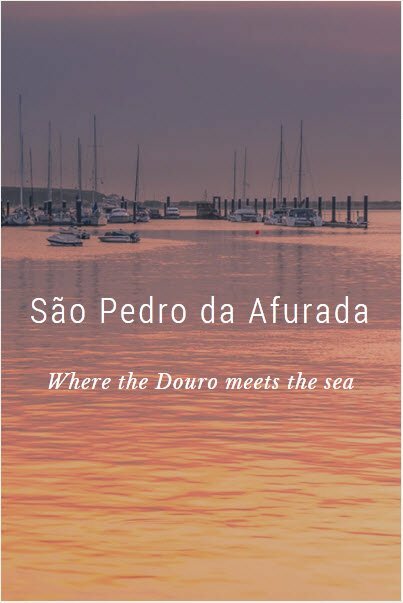 Click here or on the photo above for a preview of Afurada. It’s February–Let’s celebrate Portuguese wine!